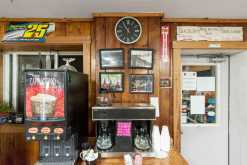 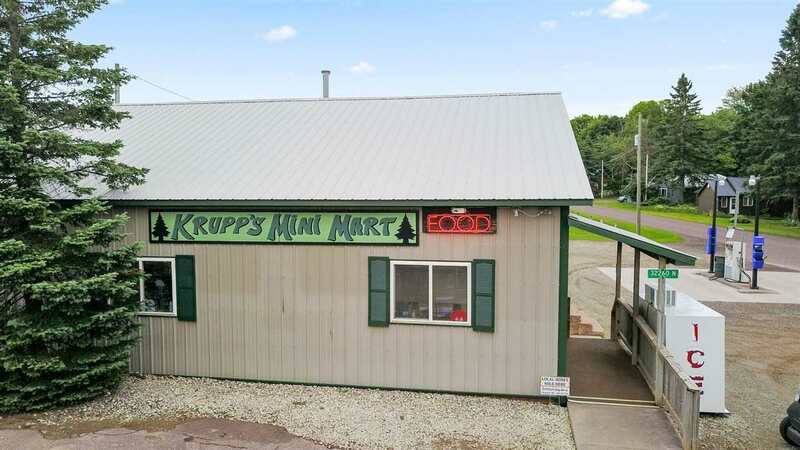 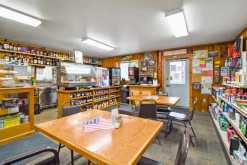 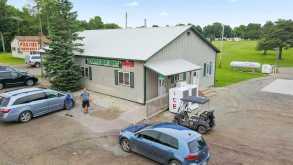 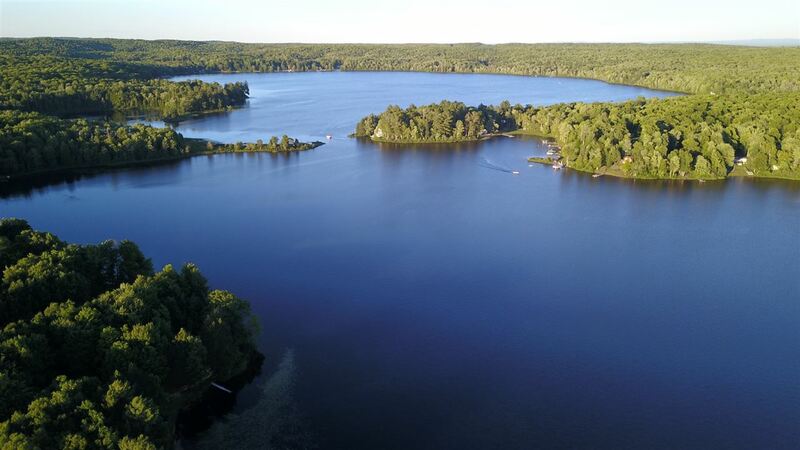 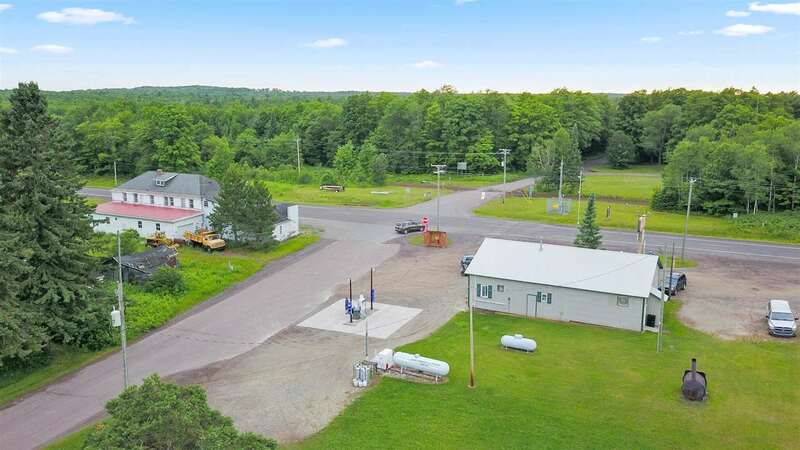 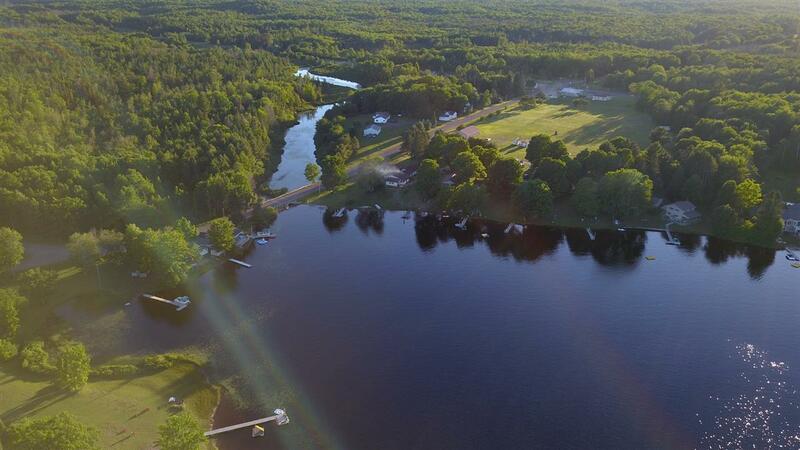 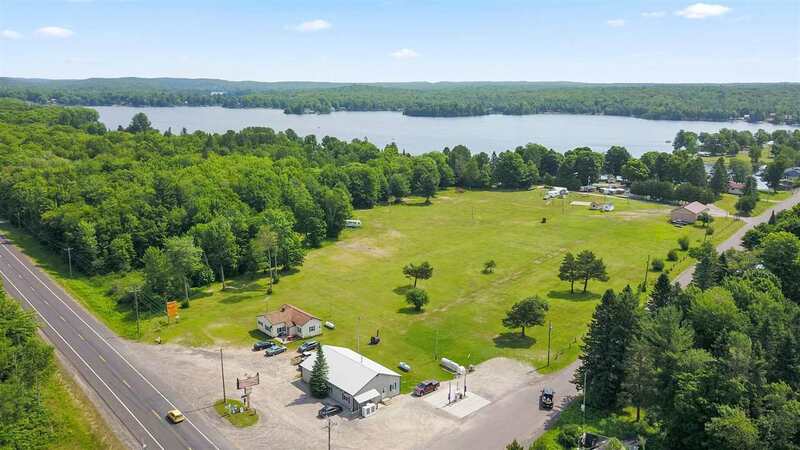 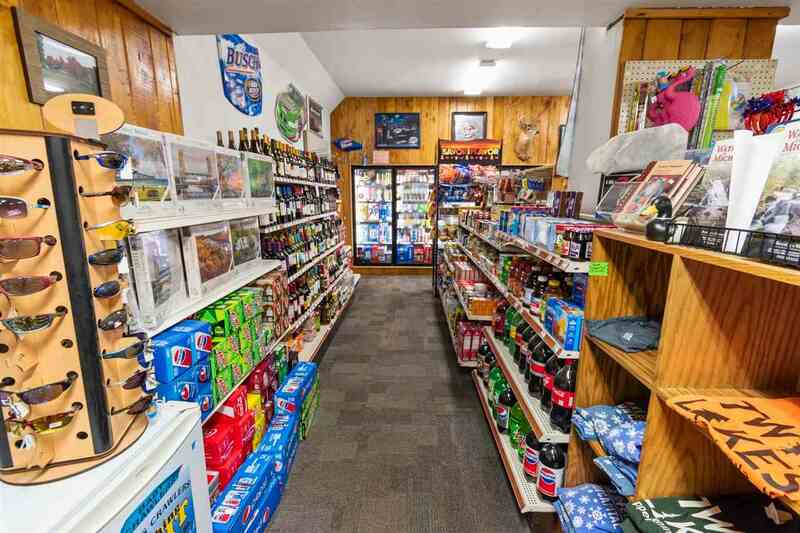 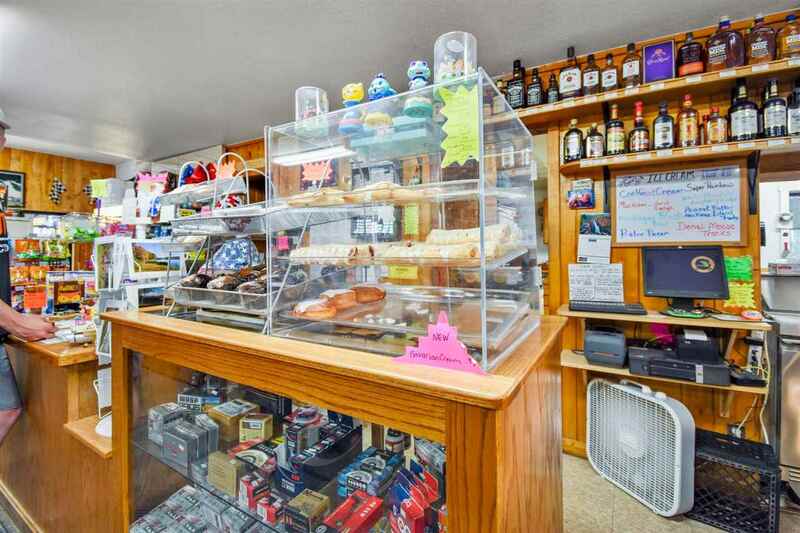 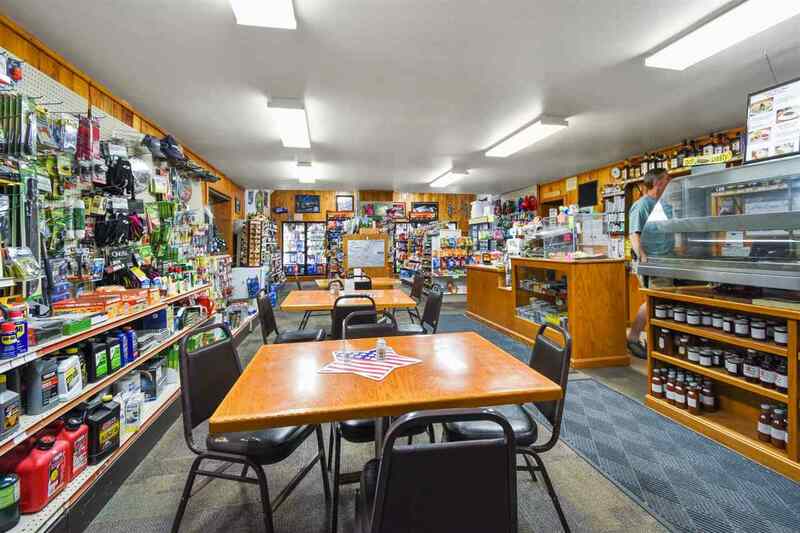 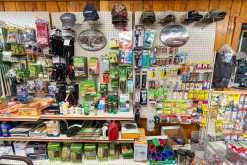 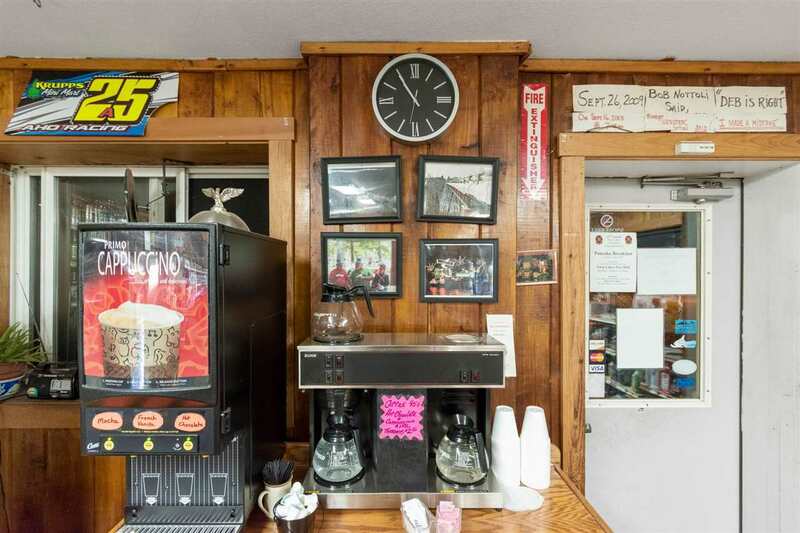 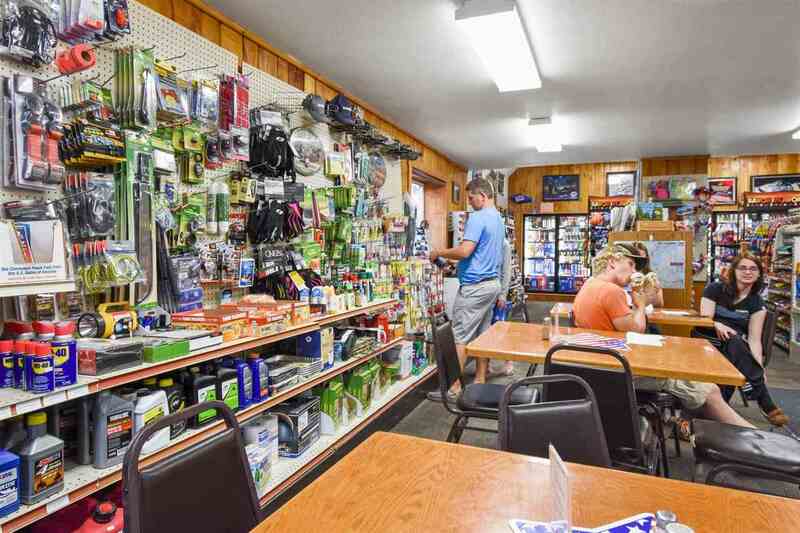 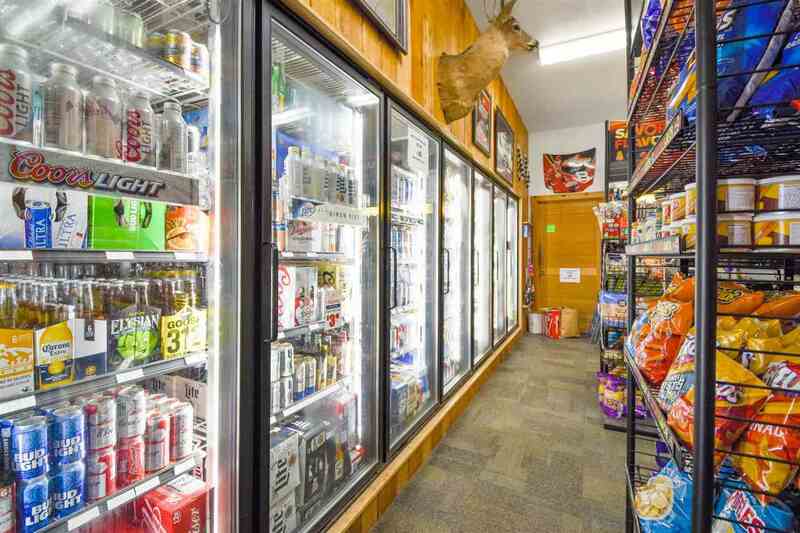 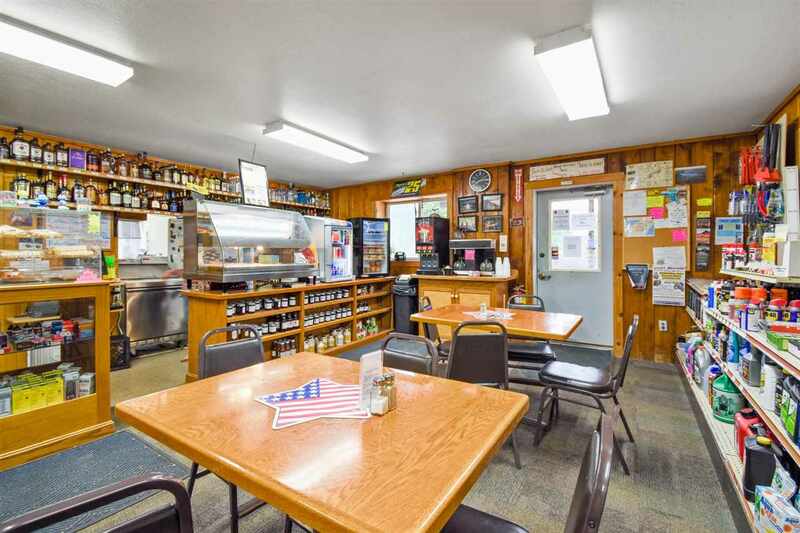 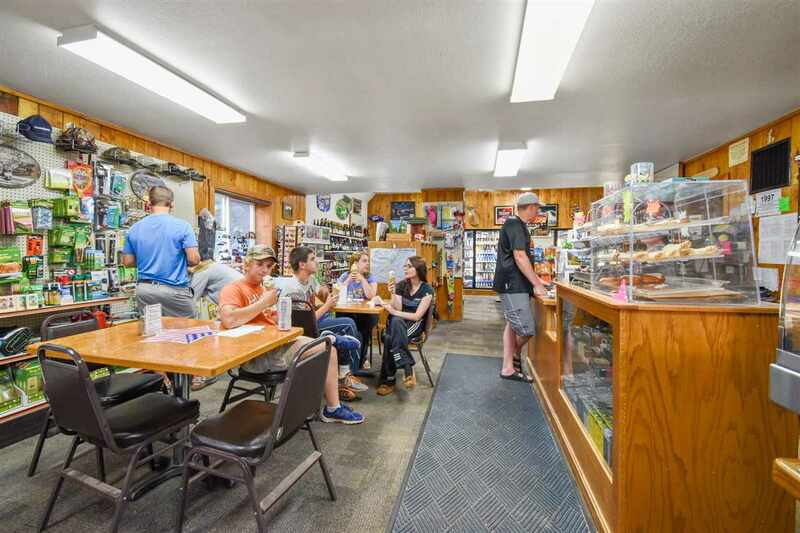 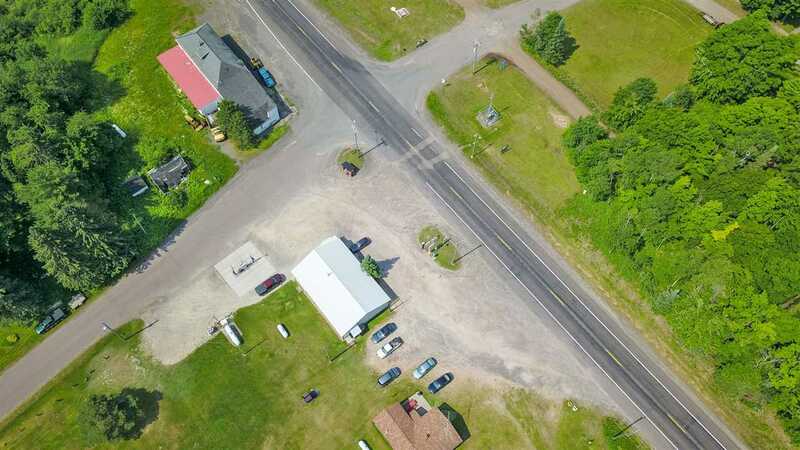 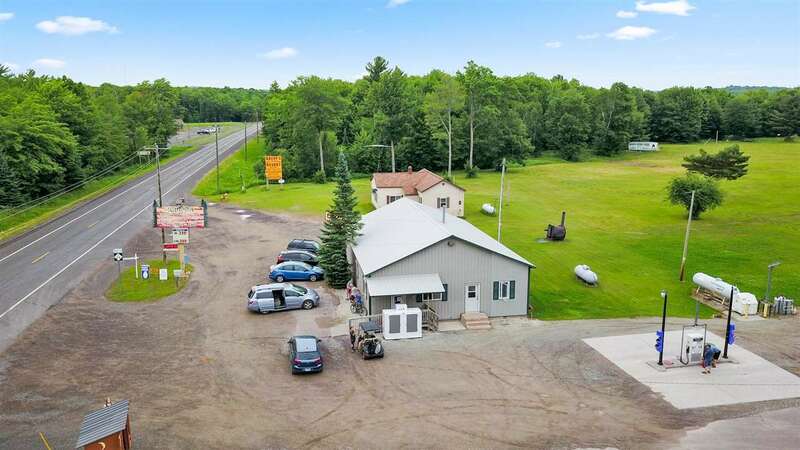 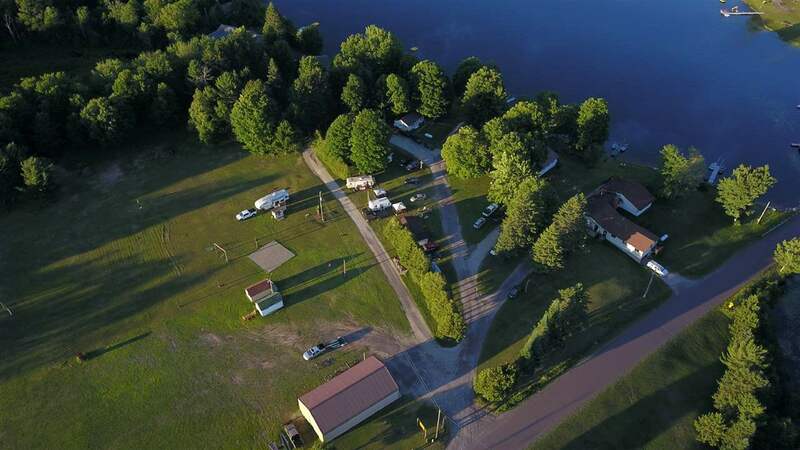 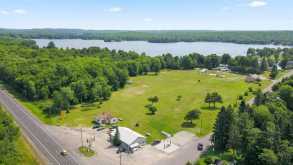 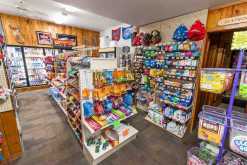 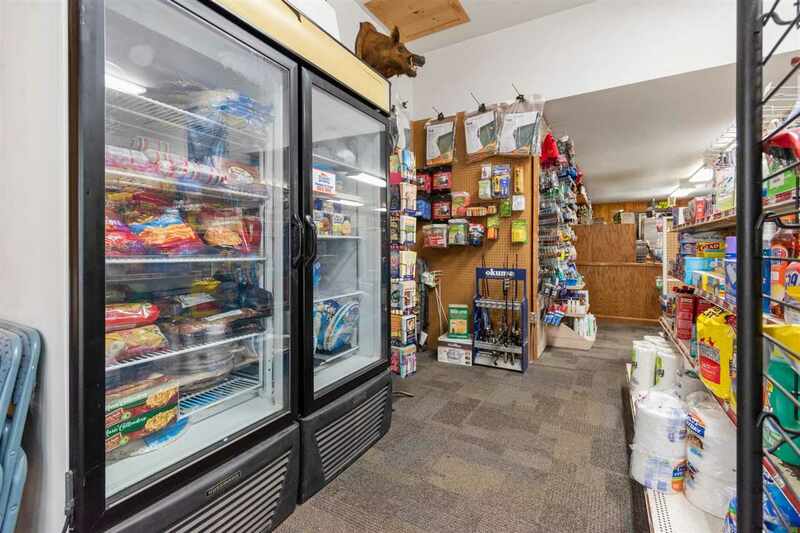 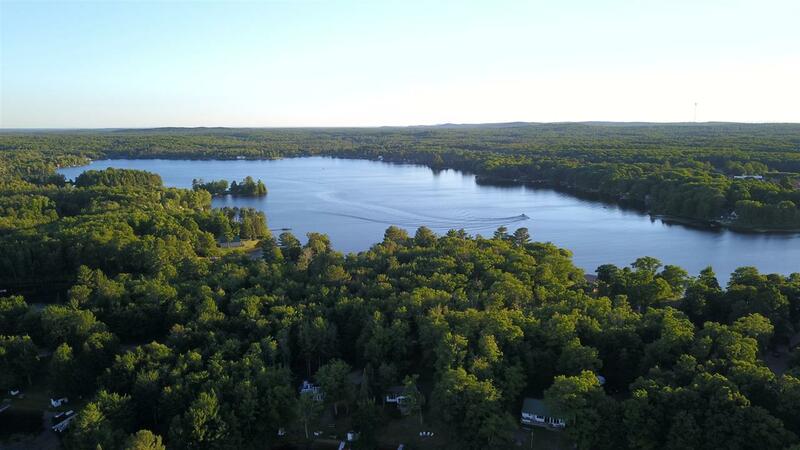 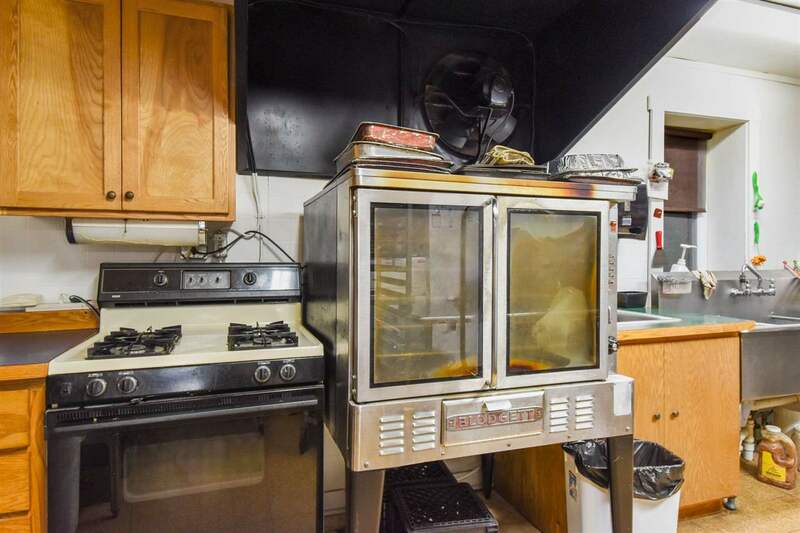 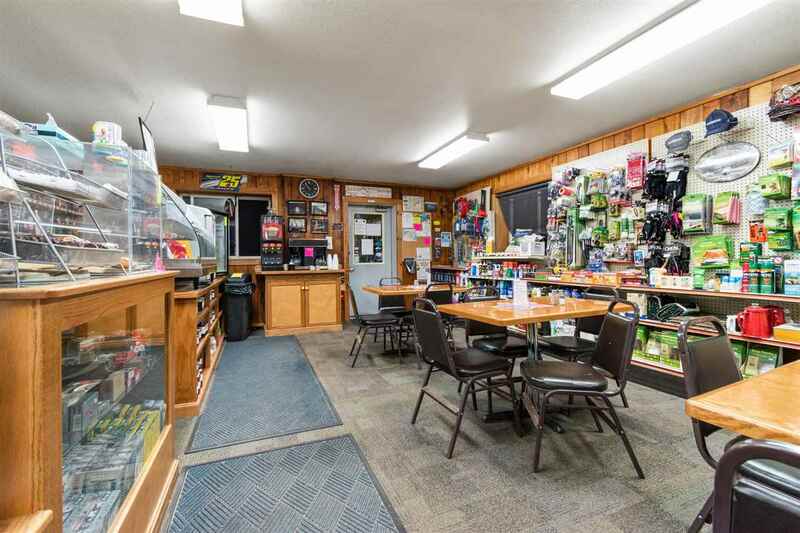 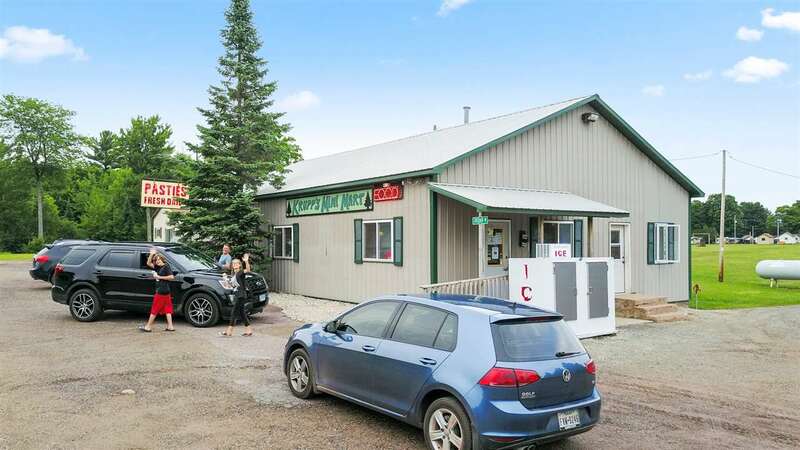 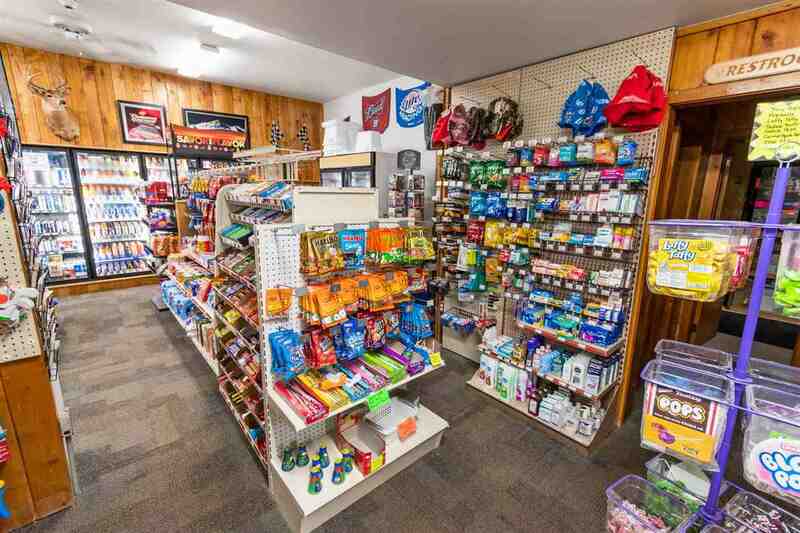 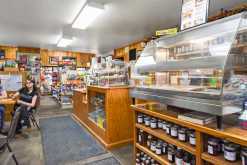 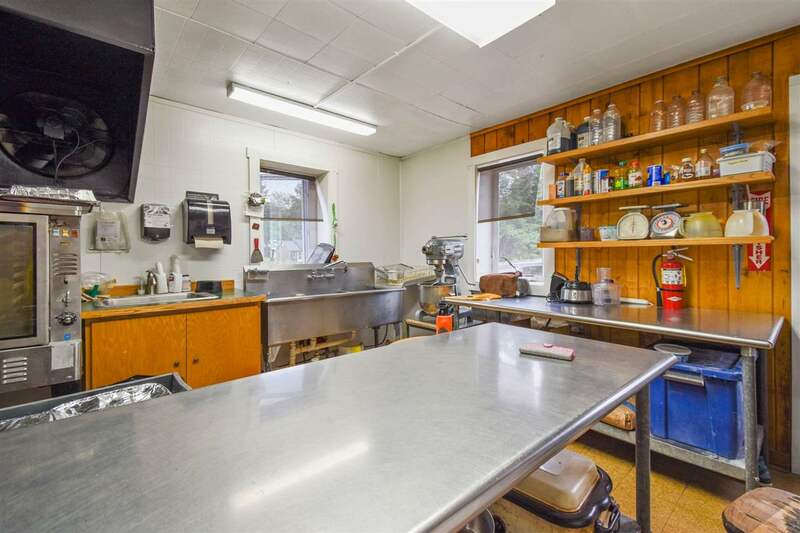 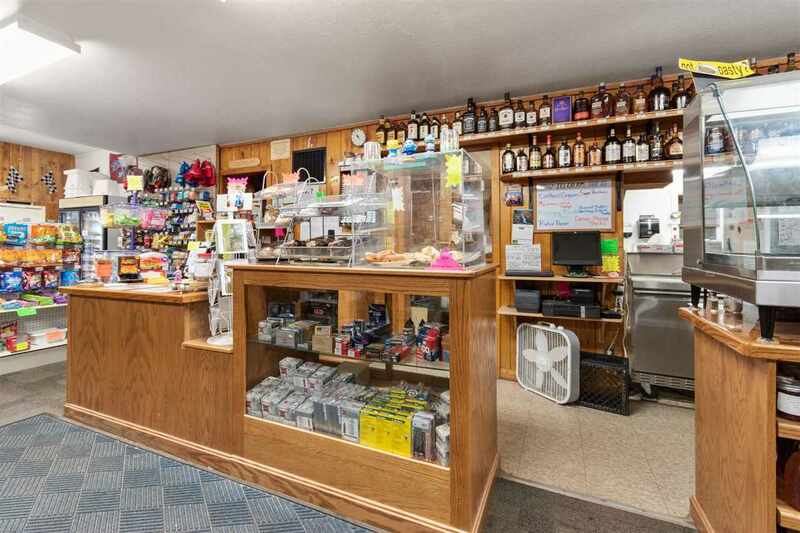 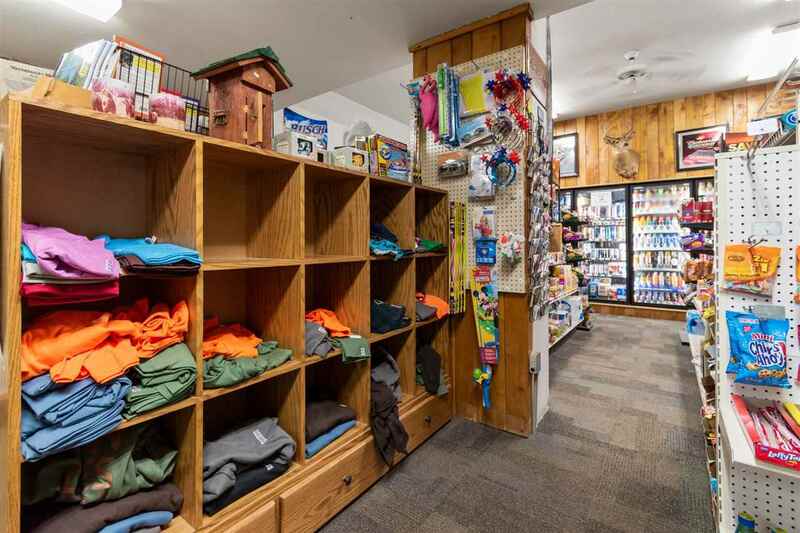 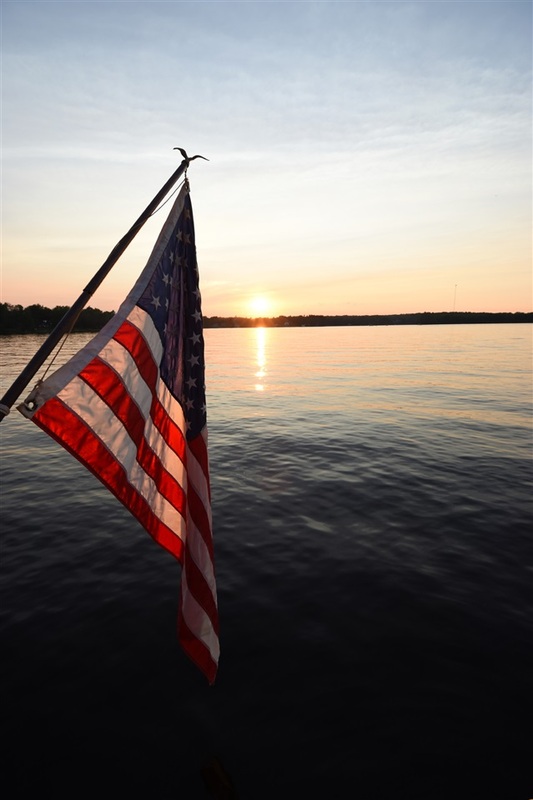 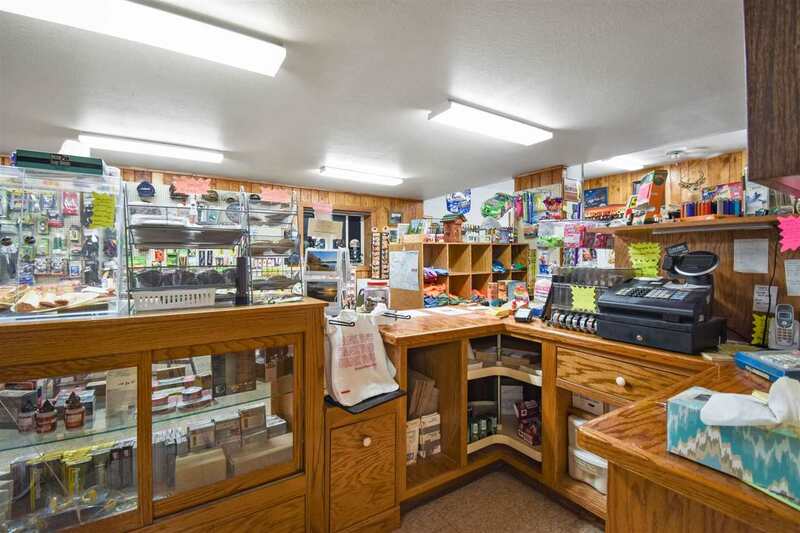 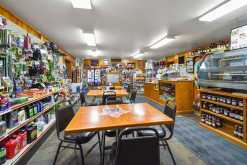 Krupp's Mini Mart is your opportunity to carry on a long tradition in the heart of the Twin Lakes Resort area and make an enjoyable living all year long to boot. 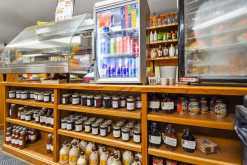 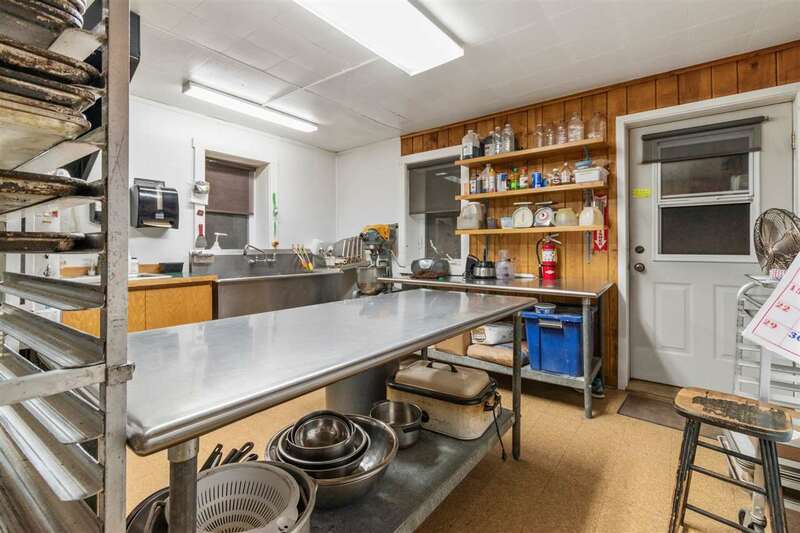 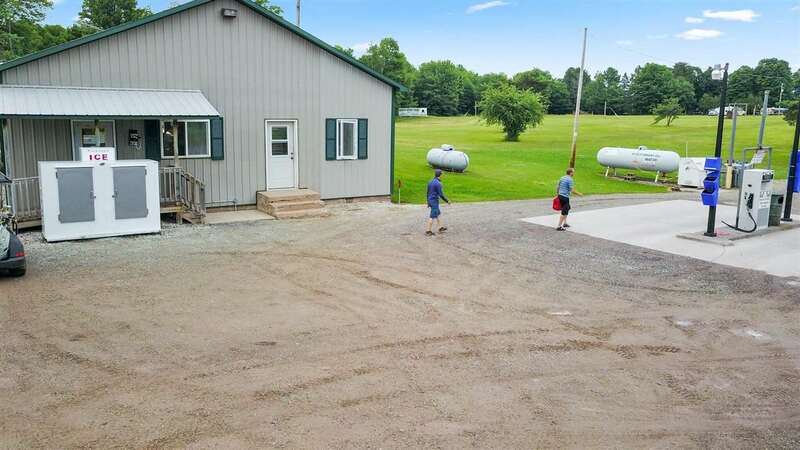 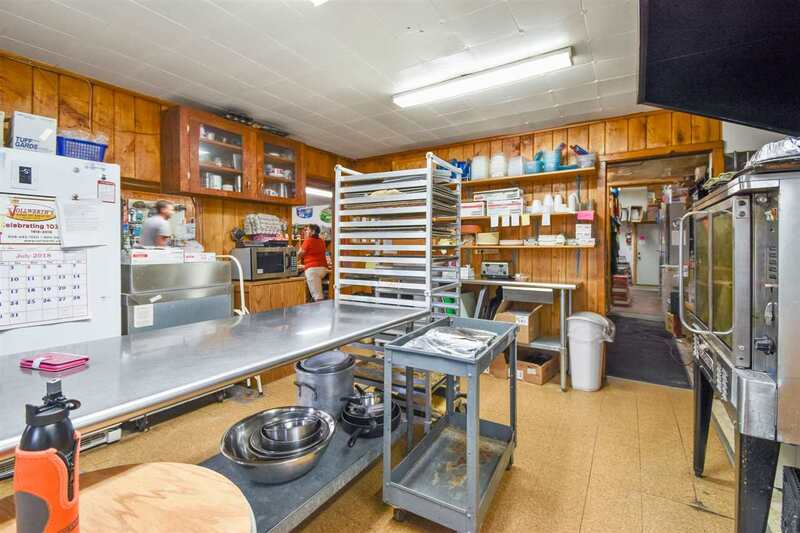 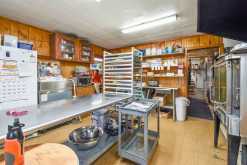 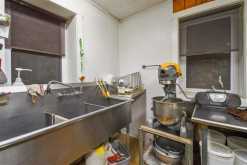 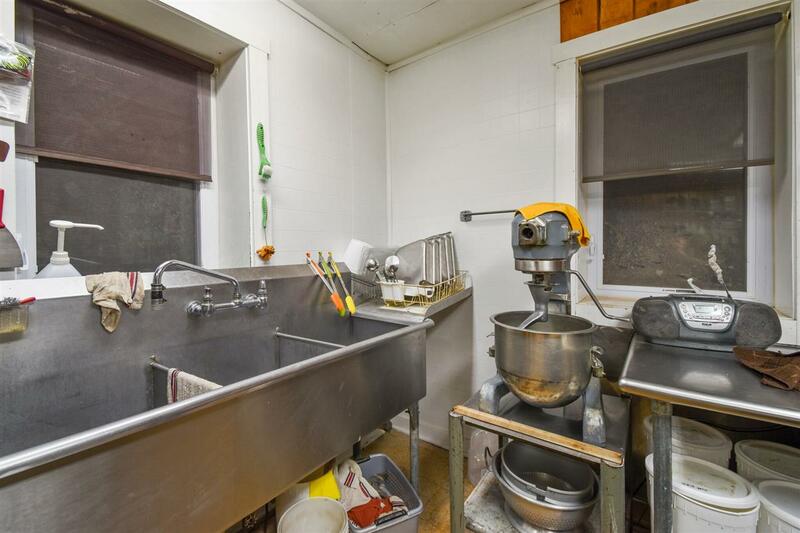 This business has been lovingly maintained and grown by the current owners. 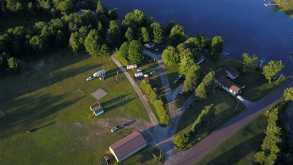 The updates are too lengthy to list here, see associated docs. 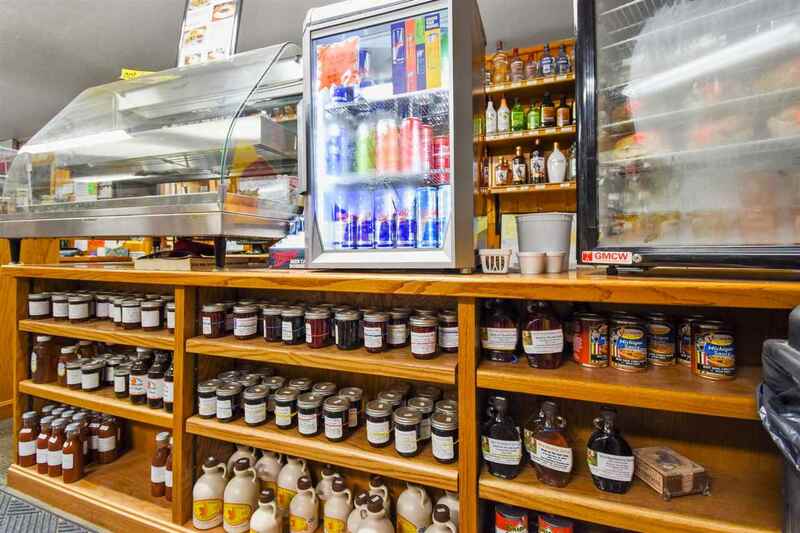 The main business is the kitchen and bakery, selling pasties throughout the region along with other delectable food items. 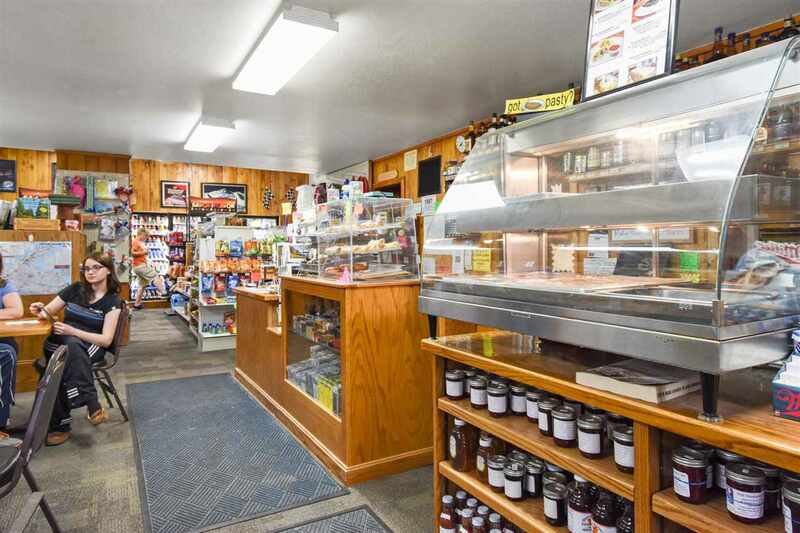 There is seating in the retail space for eating in. 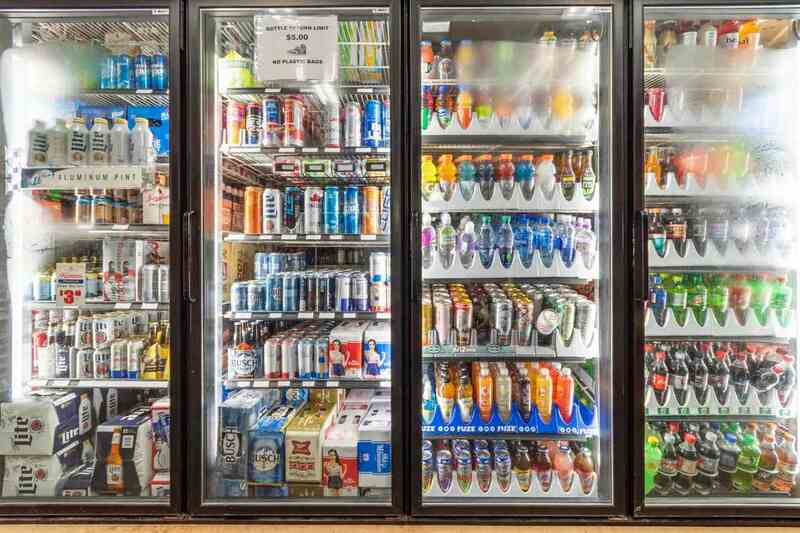 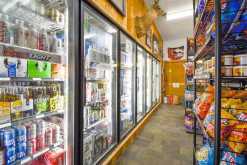 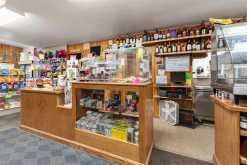 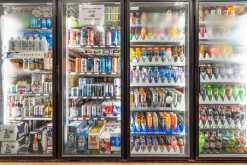 The convenience store has a large variety of products including beer, wine, and liquor. 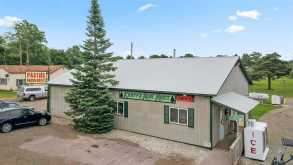 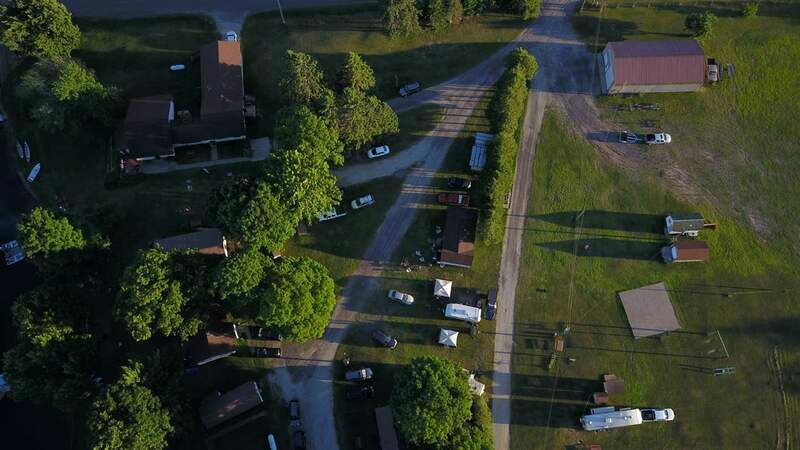 The building was built in the 1950's and is constructed of brick on a crawl space, an addition was added in 1995 on a slab and a metal siding and roof were installed at that time. 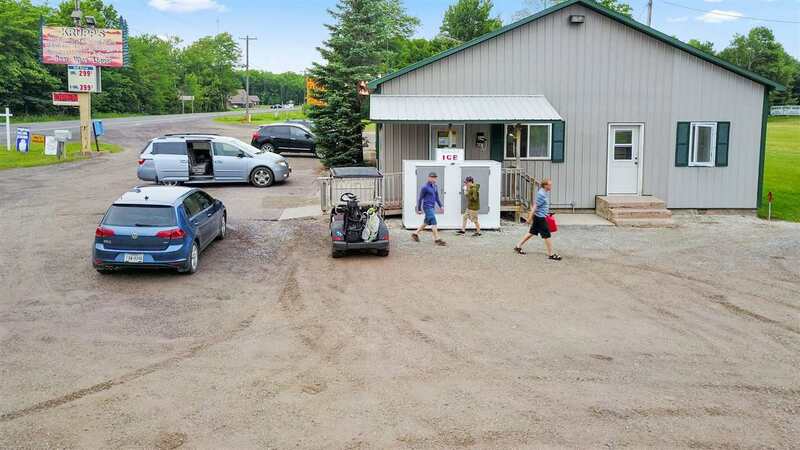 New gas pumps were installed in 2012 and there is a 2000-gallon gas tank divided into premium and regular, the store also sells propane. 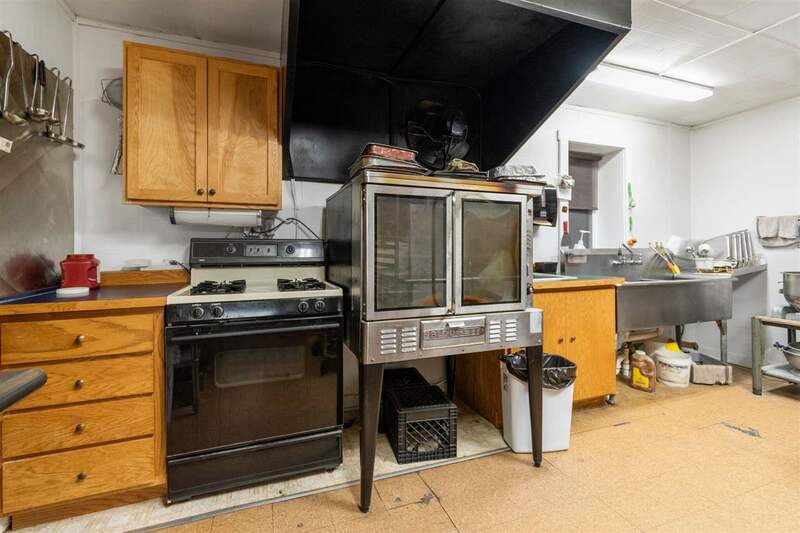 There are no site contamination issues. The well is shared with the neighboring property and a shared well agreement is in place. 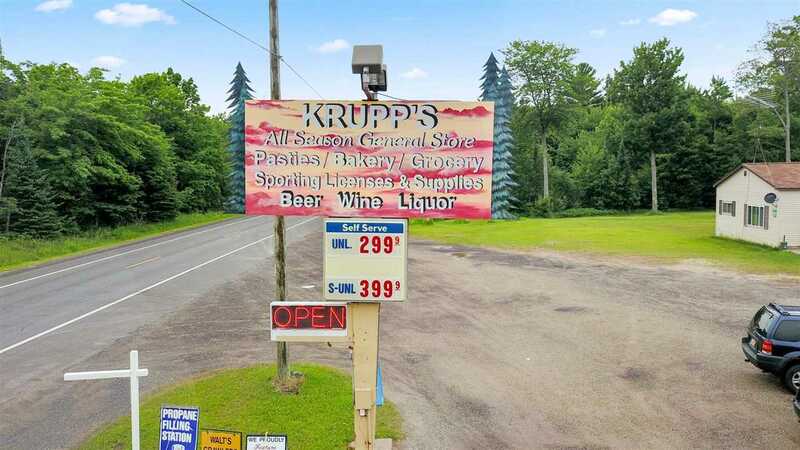 The sale is subject to State of Michigan approval of transfer of the beer/wine and liquor licenses. 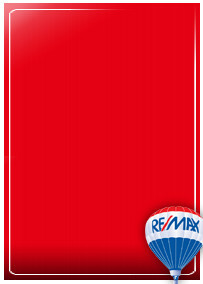 Inventory is approximately $64,000.00 and is included in the list price. 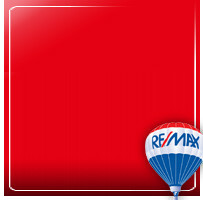 Financial information will be provided to a qualified buyer with signed non-disclosure agreement. 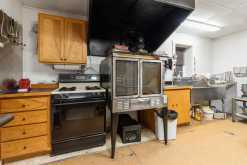 Amazing gross income on this property.